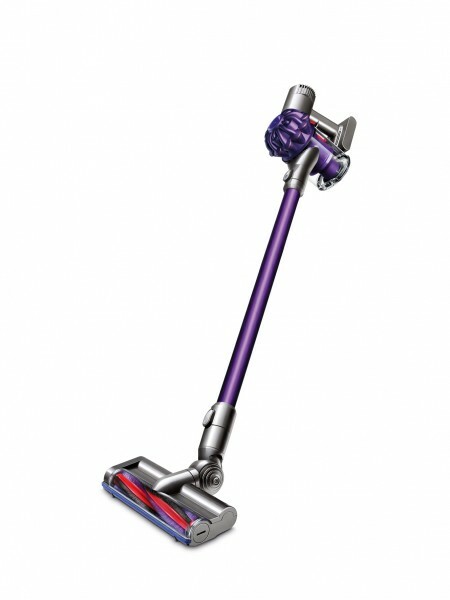 Product information "Dyson V6 ANIMAL Handheld Vacuums"
Wider motorised cleaner head for increased coverage. Cleans all floor types. Related links to "Dyson V6 ANIMAL Handheld Vacuums"